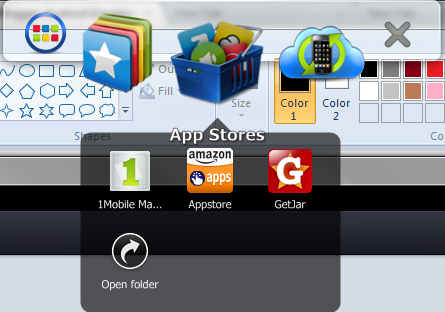 If you haven't already, download and install the BlueStacks Android Emulator for PC. Once installed, click on App Stores then GetJar to search the GetJar App Store. In the GetJar search box, type in Kik Messenger and click Go. 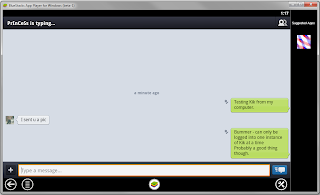 Find Kik Messenger by Kik Interactive and click FREE. Click the Download button to download and install Kik Messenger. 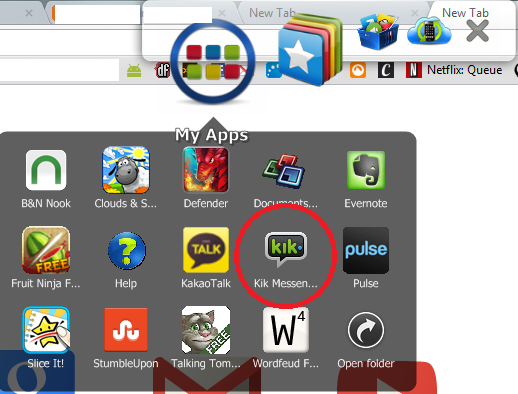 Once installed, run Kik Messenger on your PC by clicking My Apps then Kik Messenger. Create a new Kik account or log into your existing account to connect to Kik Messenger using your PC's existing Internet connection. 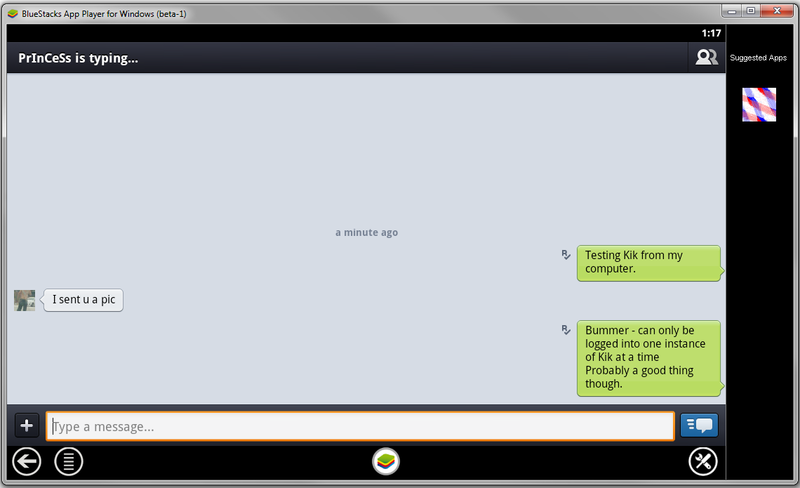 There were two drawbacks I found to installing Kik Messenger for your PC. The first was that the 'enter' key does not natively send messages for you (you have to click the blue button each time to send), and the second was that you can only be logged into your Kik Messenger account from one device at a time. As soon as I logged into my account through the Android emulator on my PC I was logged out of it on my Android device. If anyone has a better way to install Kik Messenger for your PC that doesn't require using an Android emulator, please let me know in the comments. This is more interesting than a solution. It does stop the requirement for emulating Android, however you do end up installing it. I saw how my teenage kids enjoy using KIK for PC, so I decided to visit Kikloginonlinee.com to understand all about it, and start using it myself.